Woo Hoo! My socks are officially finished! What’s your favorite part of making socks? 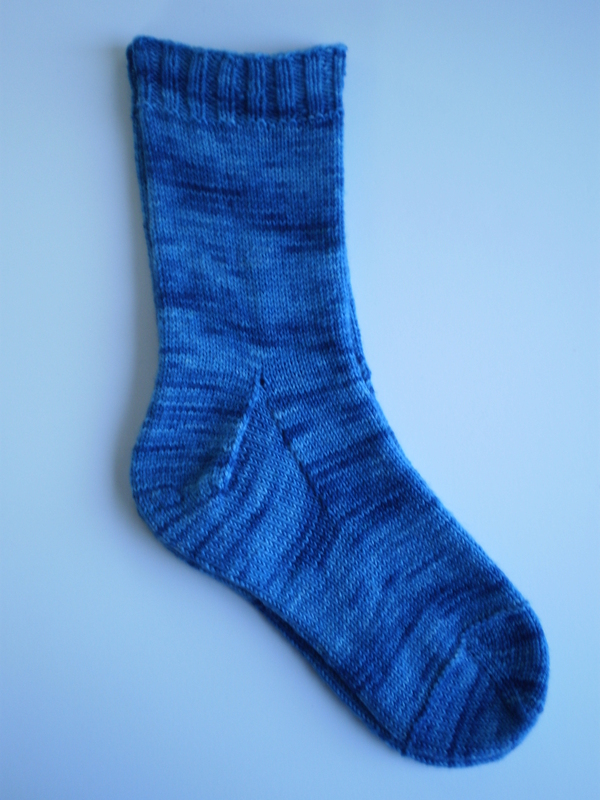 This entry was posted in On My Needles and tagged blocking, finishing, knit socks, knitting, sock blokers, socks on June 28, 2017 by onemilljellybeans. Blocking is the best thing ever invented! Remember my Cursed Sweater? (I really wish I could show you real pictures of it… Some day.) Well, I think I finally got the curse to lift! Woo hoo! 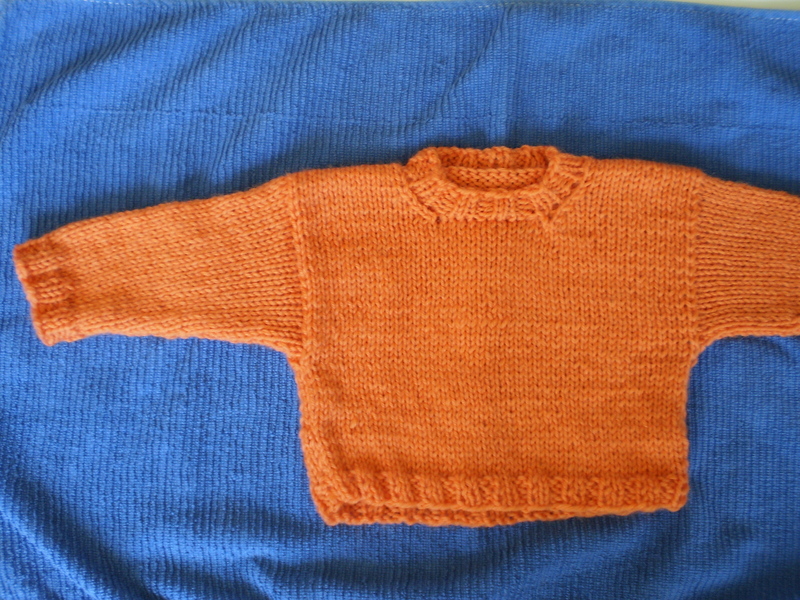 So, last you heard, I had finished the sweater, but it fit me… not great. In fact, it fit me so poorly that I thought I had messed up my math. I spent the week worried, going over the math again and again. What had I done wrong? Did I misplace a parenthesis or a plus sign in my spreadsheet? Did I accidentally cast on the wrong number of stitches? WHAT DID I DO? 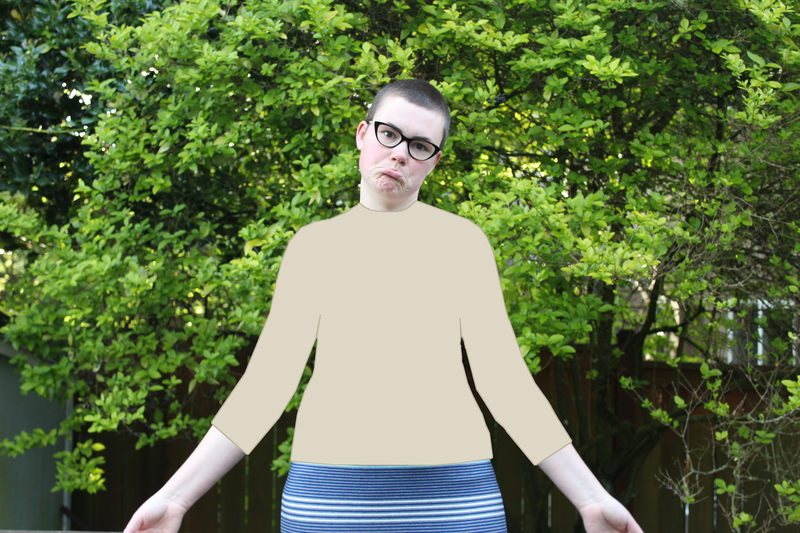 It didn’t help that the sweater made me feel distinctly like a plump sausage in too-tight casing. The collar choked me, the sleeves were a good 6 inches too short, the body rolled up on itself. It was awful! Awful! Well, I went ahead and blocked it- I didn’t have much hope, but I figured it couldn’t hurt. But, holy knitwear, Batman! It blocked out perfectly! It fits like a glove, the sleeves are the perfect length, and I can swallow while wearing it. It’s the best! 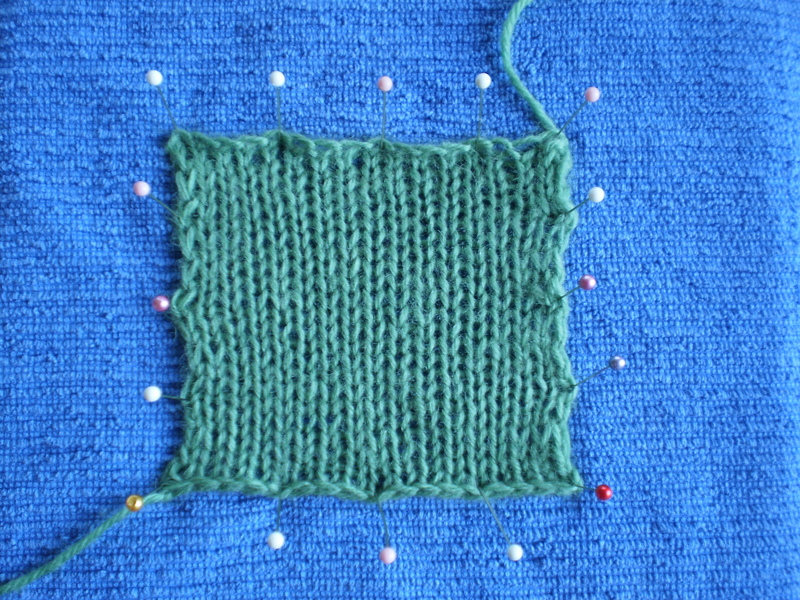 It turns out, I had blocked my gauge swatch before I measured. So, all my math was based on a blocked gauge (THE WAY YOU’RE SUPPOSED TO DO IT! ), but for some reason, my brain had completely forgotten how pattern designing works and assumed that I had just really, really messed up again. Come on brain, don’t stress me out like that! This sweater is DONE! It was a slog, but I survived, and I have a pretty killer new sweater in my closet (where it will stay for the next six months, because summer just started here… sigh). Have you finished any big projects recently? This entry was posted in On My Needles and tagged blocked, blocking, done, fo, knit, knitting, pullover, sweater on May 22, 2017 by onemilljellybeans. Well, 99% done. 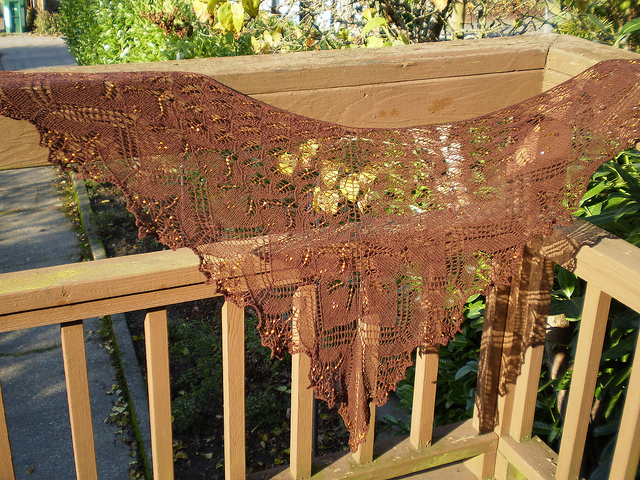 I still have to weave in some ends on my cursed project, and it’s got to finish drying out (it’s blocking right now). And, I’ve gotta say, it turned out…. OK. I love the pattern; the textures and the cables are great. 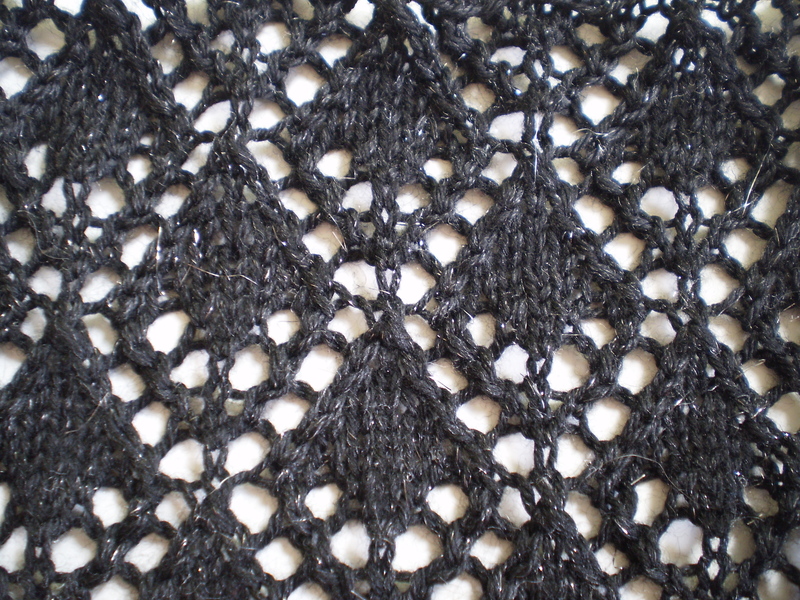 I love how it looks, sitting on the table, or pinned out for blocking. But, I gotta admit- I don’t love the fit. I tried it on when I finished knitting yesterday (after ripping the neck back several times-because this is the cursed sweater, after all). 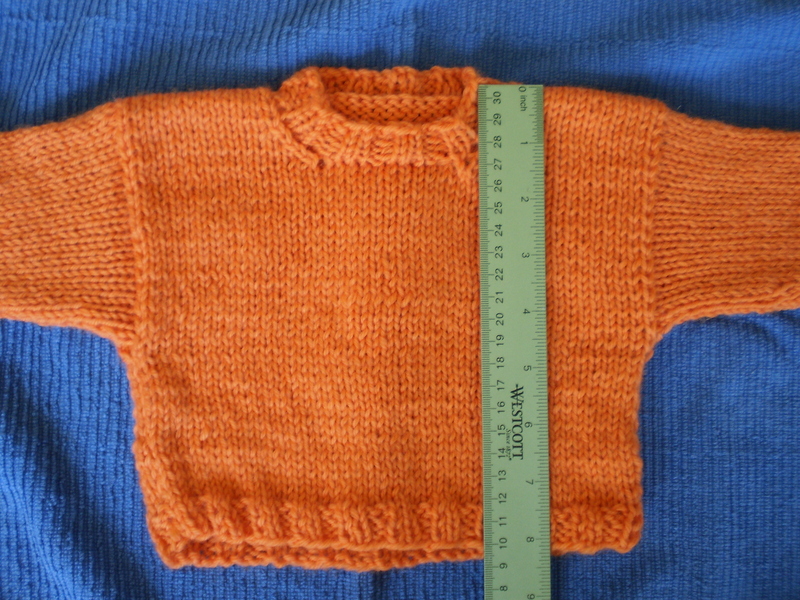 And, I don’t know what happened with the measurements- I swear my math is right, so on paper, this sweater should fit like a glove. But, instead, it’s too tight, and the sleeves are too short! How on earth did that happen?! My gauge is off, or my math is somehow wrong. 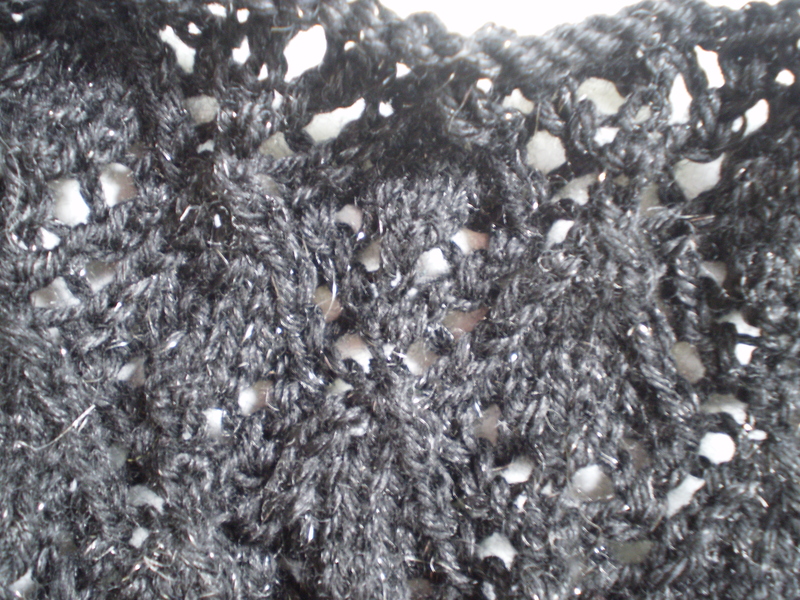 In which case, I can fix the written pattern fairly easily. 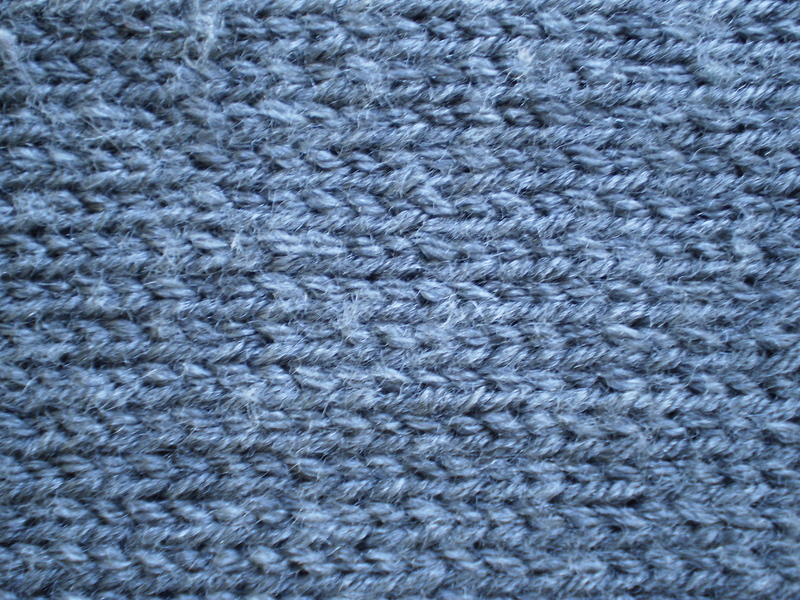 However, I refuse to re-knit another stitch on this sweater. If this is what happened, I’ll just have to find someone skinnier and shorter than me to take this prototype. 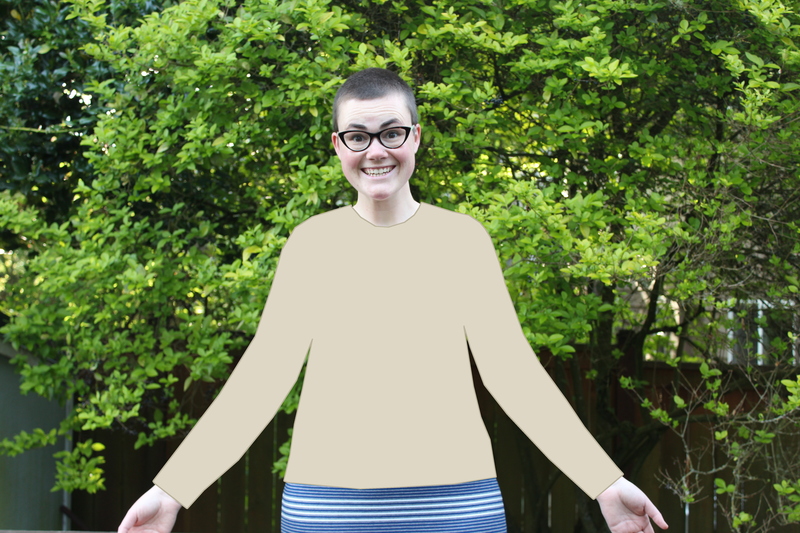 I designed this sweater to use some really stretchy stitches- stitch patterns that block out almost twice as wide as their unblocked counterparts. 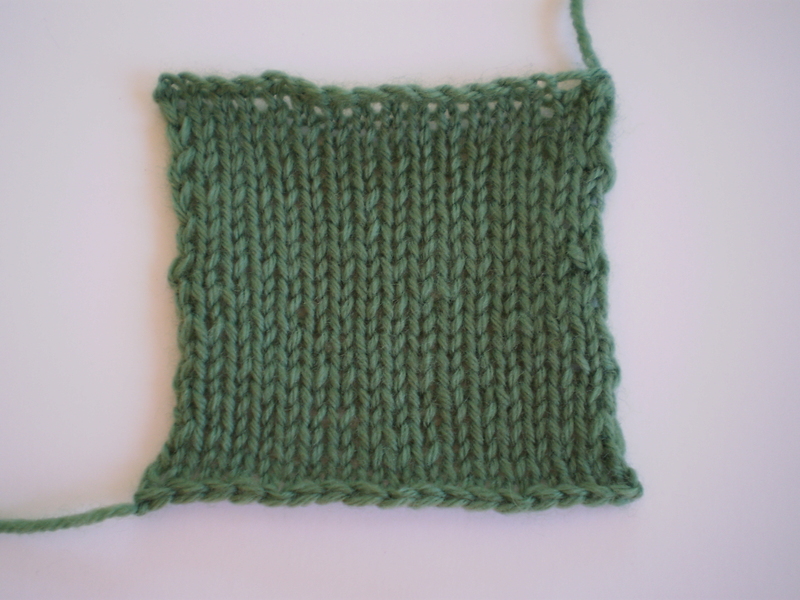 I got gauge off of a blocked swatch. In theory, simply blocking this sweater will make it fit. In theory. I really hope that this is the problem. 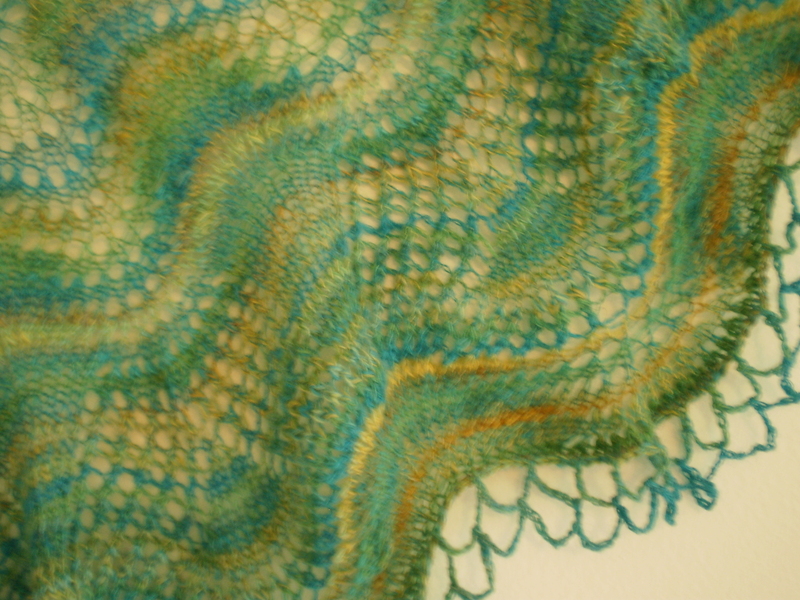 Have you ever finished a big project and ended up less-than-thrilled about the result? This entry was posted in On My Needles and tagged blocked, blocking, design, knitting, secret project, sweater on May 15, 2017 by onemilljellybeans. 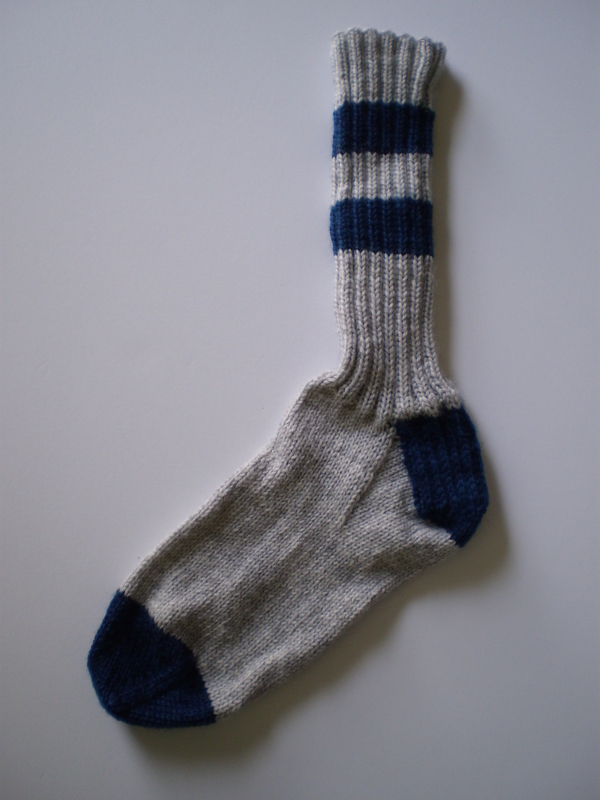 I know you were all waiting with bated breath over the weekend- Will Allison’s socks turn out? Or will she be cursed to forever have lopsided footwear? Well, I have an update for you. Once they were dry I took them down, and they looked OK. Maybe a little lopsided, but not too bad. I know it’s silly, and something that I should have gotten over so long ago- after all I’ve been knitting since I was a little kid. 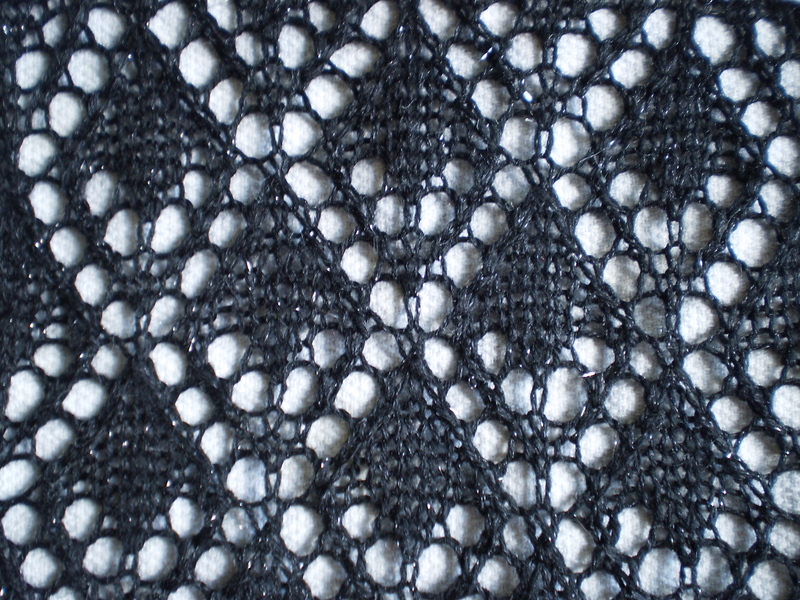 But, I can never get over how pretty blocked fabric looks. Especially socks. All those precise little stitches. Aren’t they just beautiful? Anyway, enough stalling. Long story short, the socks came out fine. They’re almost the same size- one is still a smidge big, but no one other than me would notice (or care). Isn’t it funny how your gauge can change over time. 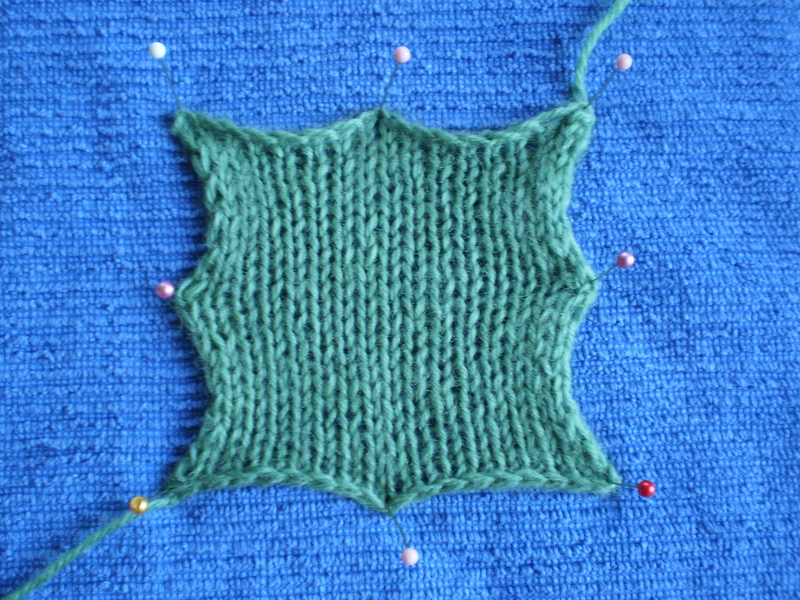 I used the same needles and the same yarn (I know because they were all packed away nicely waiting for me in a little project bag). 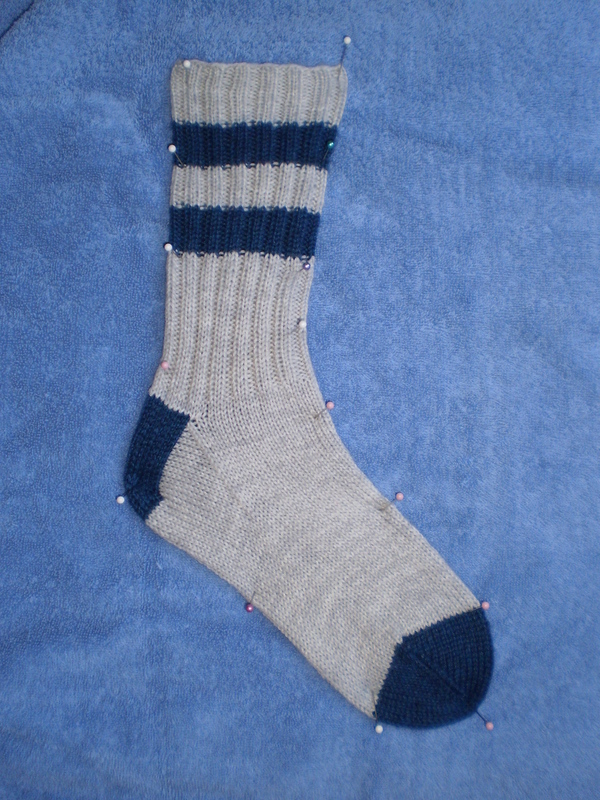 I did the same number of rows and stitches, and for whatever reason I was way more relaxed for the second sock. Sigh. I guess it’s just another reason to avoid Second Sock Syndrome, I suppose. Has your gauge ever led you astray? 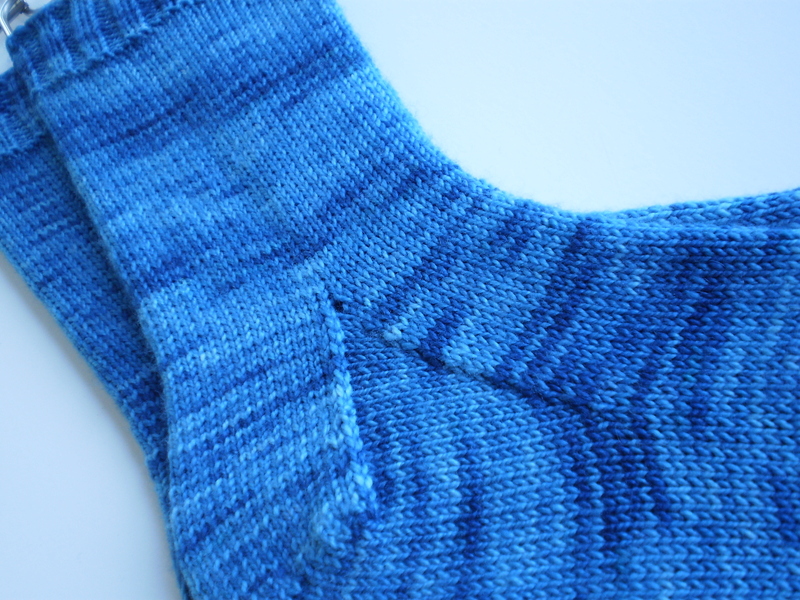 This entry was posted in FYI and tagged blocking, Gauge, size, socks on June 27, 2016 by onemilljellybeans. I did it. I finally did it! I steamed blocked my husband’s sweater! It took me long enough, but I finally got up the guts. And it wasn’t even that bad! I guess I was afraid of accidentally messing up the sweater I had worked so hard on. After all, I rarely iron anything, and never anything that’s as heat sensitive as acrylic. I was 90% sure that I would end up melting the sweater. 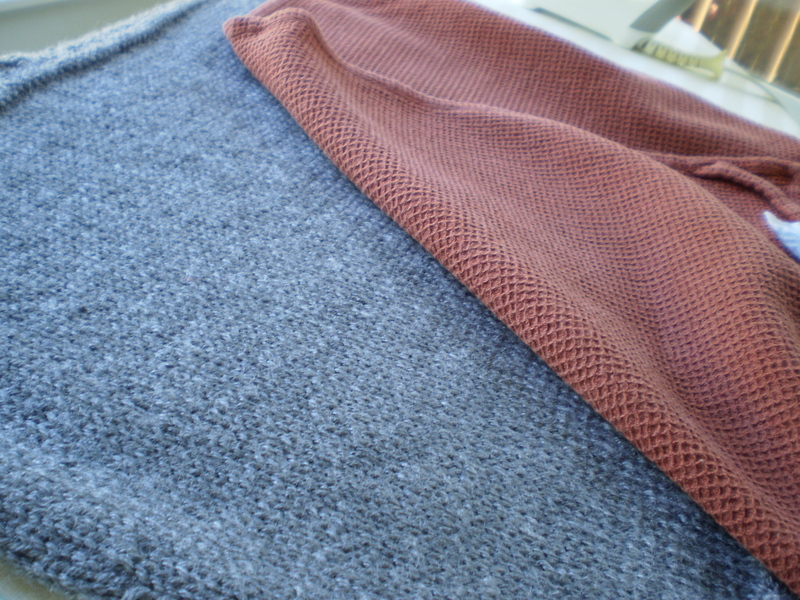 I flattened out the sweater on my ironing board and set the iron to the lowest steam setting. 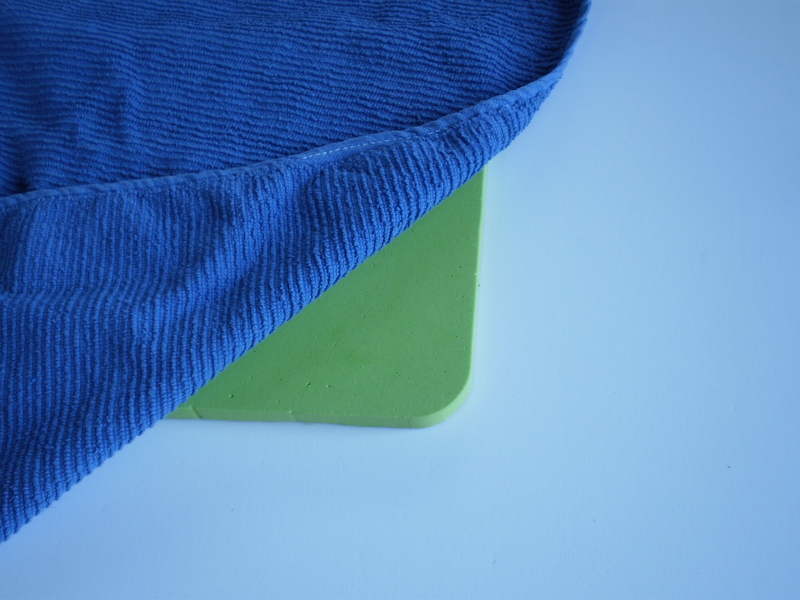 I covered the sweater with a cotton tea towel, and delicately hit it with the iron- almost skimming across the top of the towel, not pressing down. Once each area was thoroughly steamed, I put down the iron and peeled back the towel. 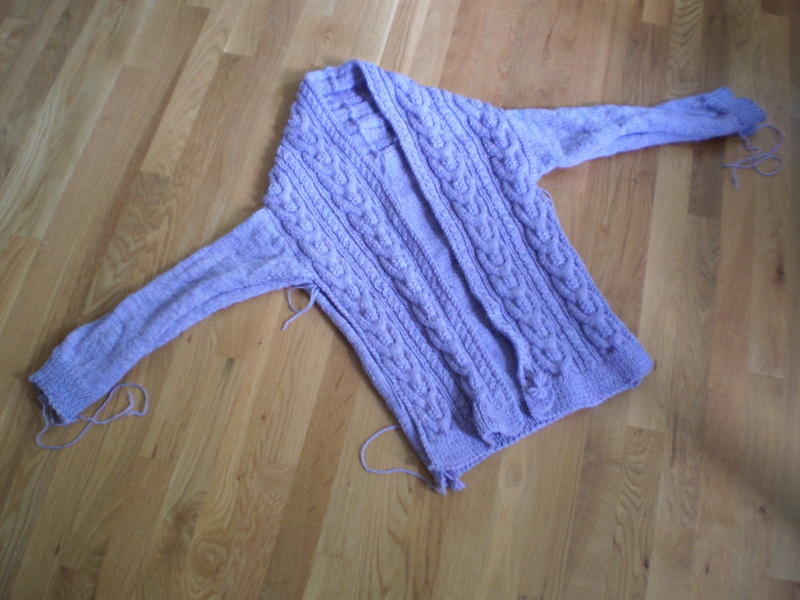 Then, I kind of tugged on the still-hot sweater to make it grow a little bit while it cooled. And the after (lovely and smooth): I even steamed the textured yoke a little bit. It looks good! And I think it’ll fit my husband better- which was the goal of this whole thing, in the first place! This entry was posted in FYI, On My Needles and tagged acrylic, block, blocking, husband sweater, steam blocking, sweater on April 15, 2016 by onemilljellybeans. Since socks are worn skin-tight, they look like they’ve been blocked while you’re wearing them. 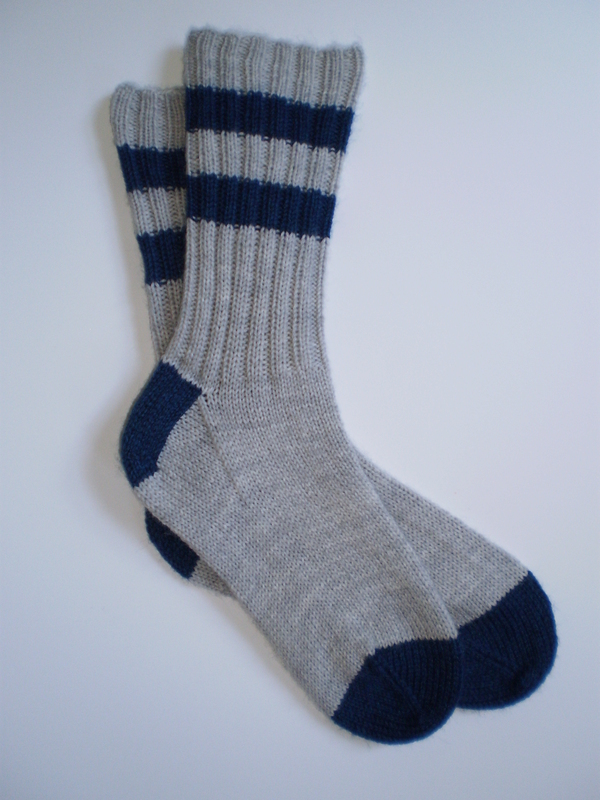 But, if you’re giving someone a pair of socks as a gift (or you’re just making them for yourself), there is nothing prettier than a nicely blocked pair of brand-new hand-knit socks. And the process couldn’t be easier. 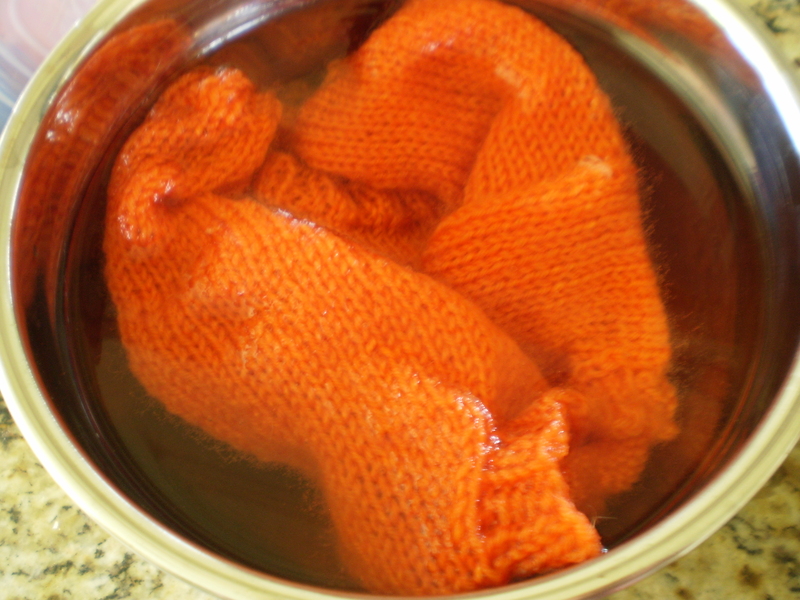 Just soak your finished socks in clean, warm water for 10 or 20 minutes (like usual), and slip them onto your sock blockers and let them dry. (Mine hang dry from the ugly chandelier in my kitchen.) Easy! What’s that? You haven’t heard of sock blockers? Well, let me tell you about them, because they’re basically magical, especially if you make a lot of socks. 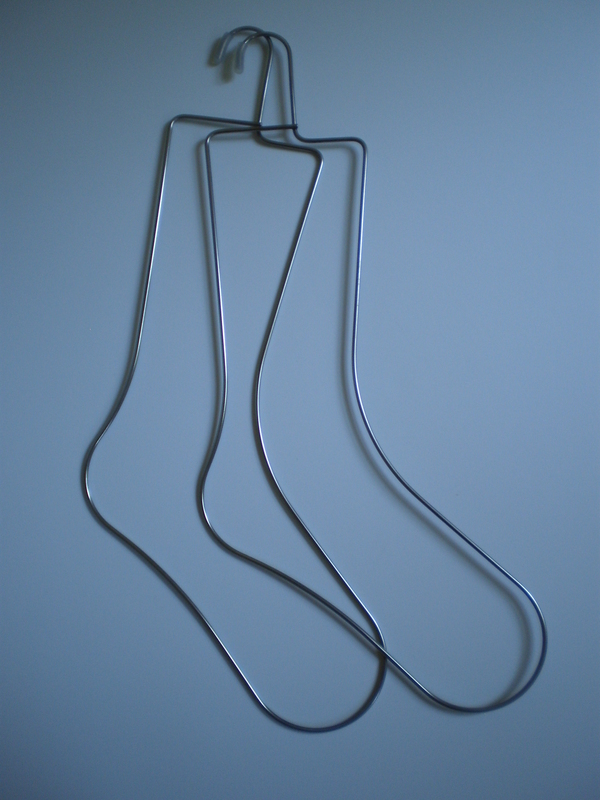 Sock blockers are rigid, sock-shaped frames that will produce professionally-finished and identically-shaped socks every time. They come in lots of sizes and are made with many different kinds of materials (wood, acrylic, and metal are common. Mine are made from wire). You can even make your own, though I think they’re totally worth the 15 or so bucks they cost. You’re not convinced? OK, I get that. Why spend money on a unitasker that you’ll only use now and then? If you don’t have sock blockers, and don’t plan on buying them, you can always block with foam and pins, just like normal. Two things are very important to keep in mind. 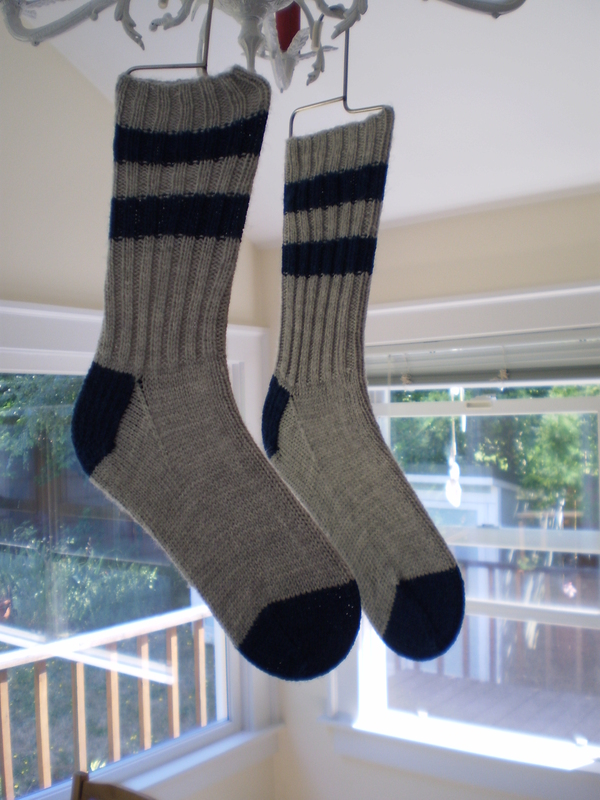 First: make sure you are blocking both socks to the same dimensions. 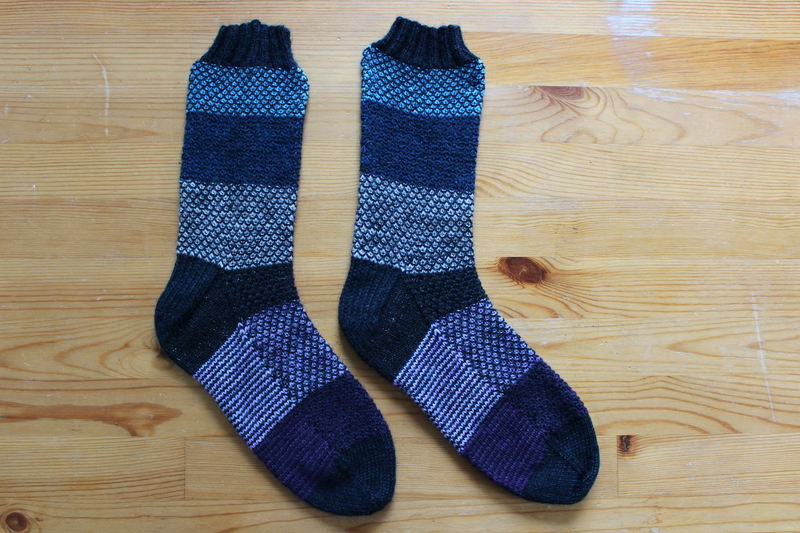 You wouldn’t believe the number of lopsided pairs of socks I made before I got my sock blockers. And second: Do your best to avoid puckers and points from your pins. They’re really obvious on socks. 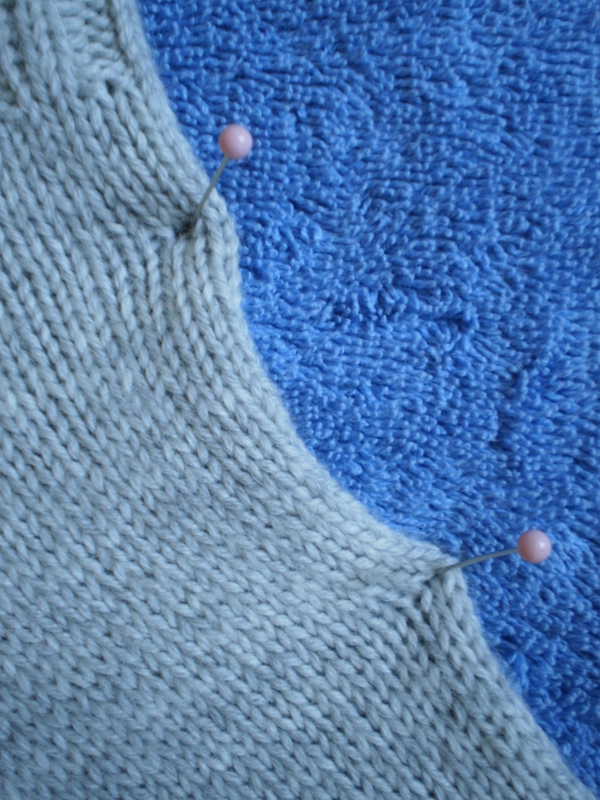 To avoid points, I use lots and lots of pins to spread out the tension around the edge of the sock, and I stick the pins in away from the edge. 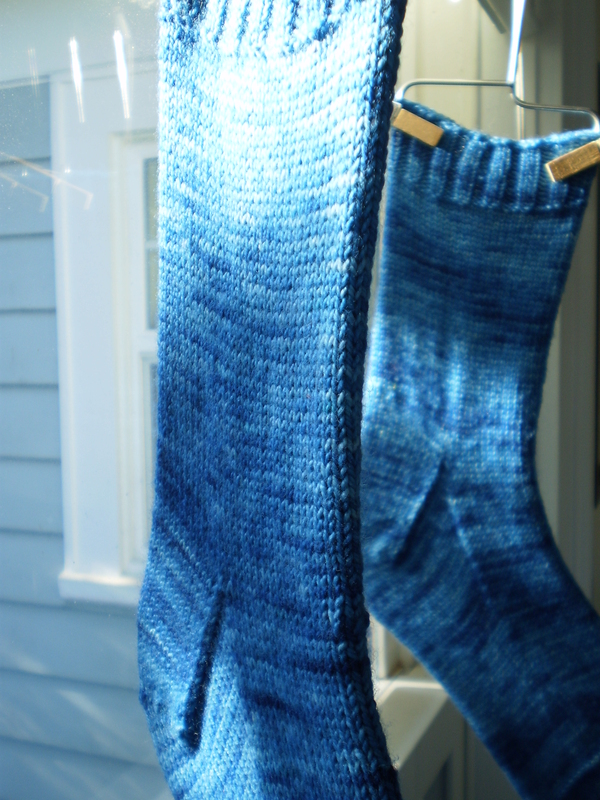 Either way you do it, blocking socks takes something that looks like a lame, wrinkly snake, and changes it into a beautiful, professional-looking accessory. How do you block your socks? 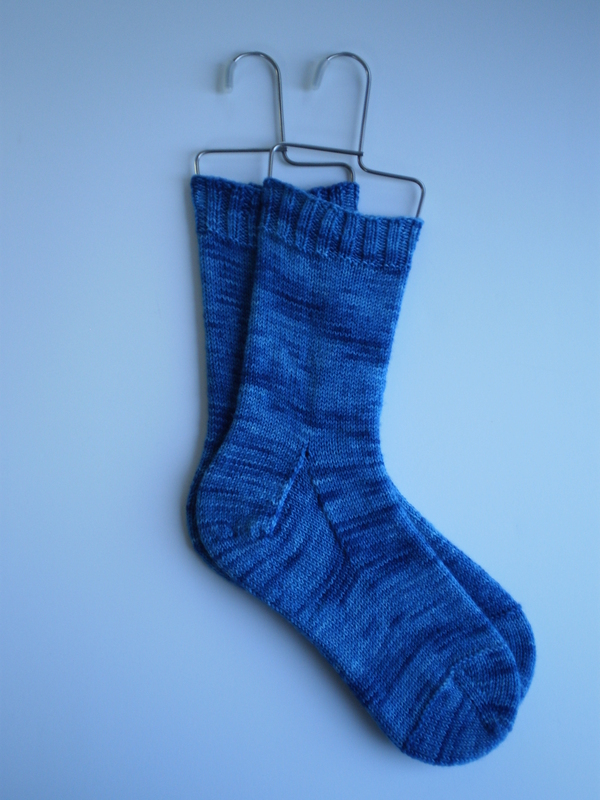 This entry was posted in Tutorial and tagged blocker, blocking, finishing, sock blocker, sock blockers, socks on July 1, 2015 by onemilljellybeans. OK, so if you’ve blocked before, this’ll be a refresher for you. If you haven’t tried wet blocking before, you’re in for some excitement (but maybe it’s just me that’s excited about blocking…). 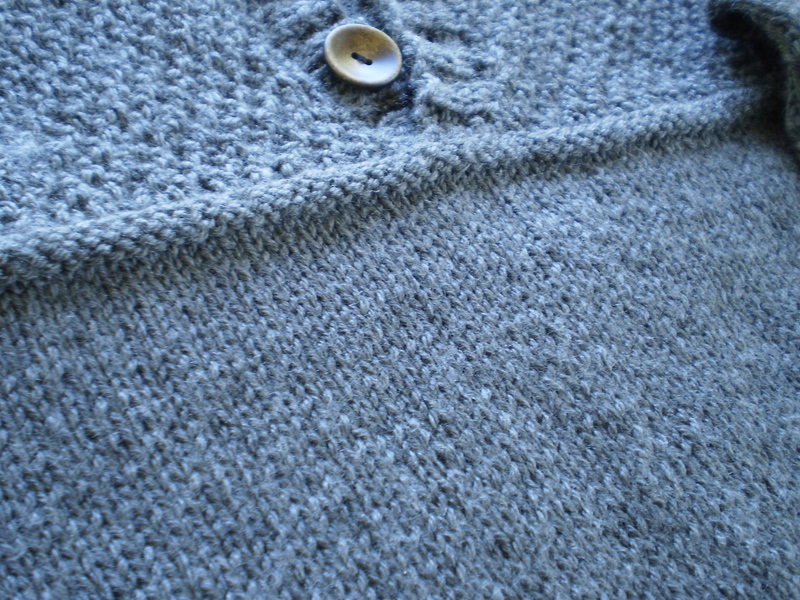 I’m using a little bitty swatch for this example, but you can use this technique for just about any shape for basic blocking. 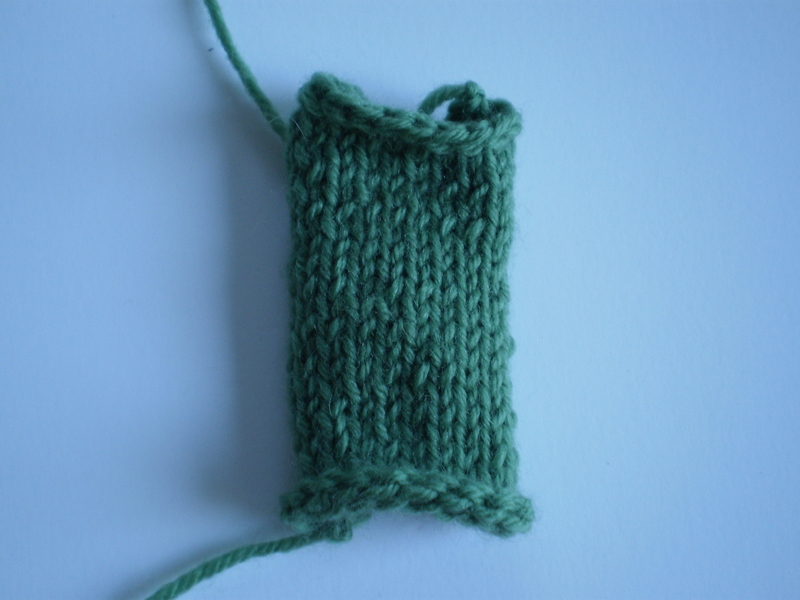 This swatch is a little piece of stockinette. 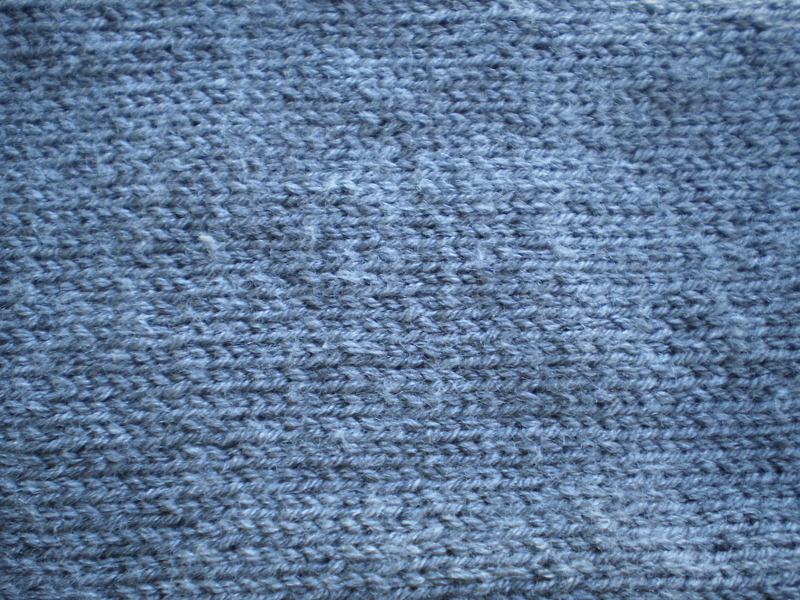 Stockinette is super curly when it’s unblocked, so I definitely need to block it. This is a tiny little project, so I’m just using a little cereal bowl to soak my knitting. I’ve filled it with warm (think bathwater) water, and I let the swatch hang out for a bit (about 20 minutes) or until its completely soaked through. 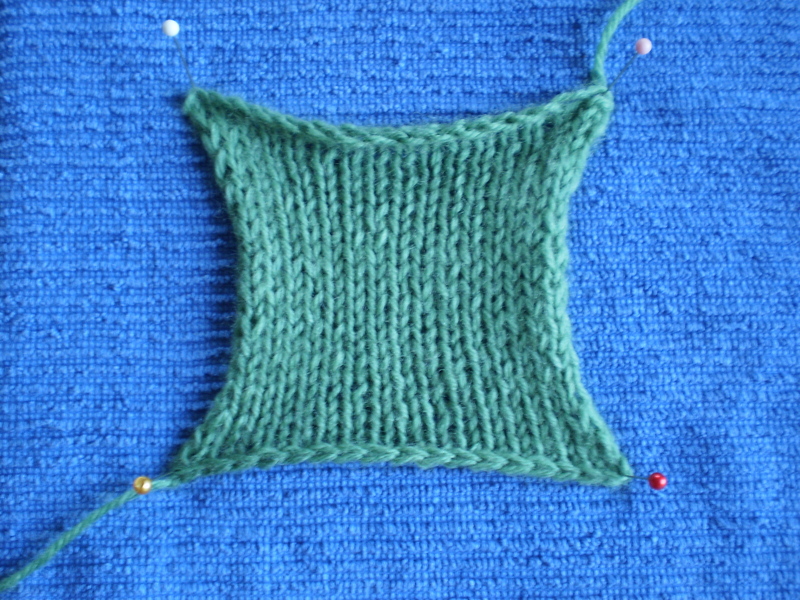 If I’m in a hurry, I’ll squeeze the knitting gently to get all the air out and really soak the fibers. 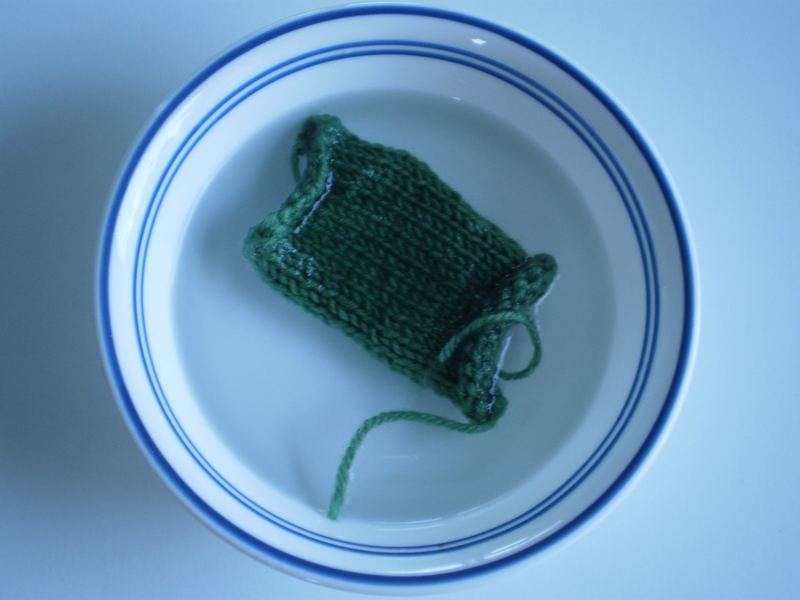 Next, I’ll get out a clean towel and roll up my wet knitting, squeezing it to get out the extra water. You want your knitting to be damp, but not dripping. 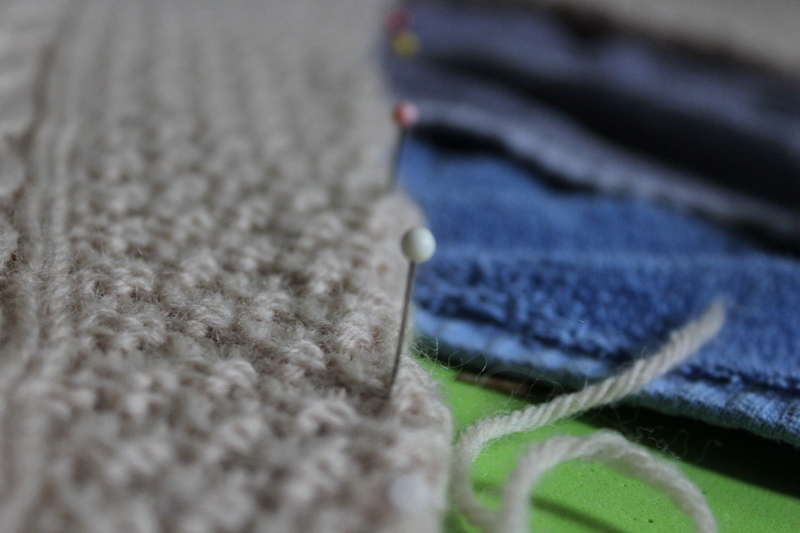 Sometimes, I’ll even step on the rolled-up knitting (like squishing grapes for wine), especially if it’s a really big project. Once most of the water is squeezed out, I’ll break out my foam blocks (or your carpet, if you have carpet) and lay a new, dry, clean towel on top. 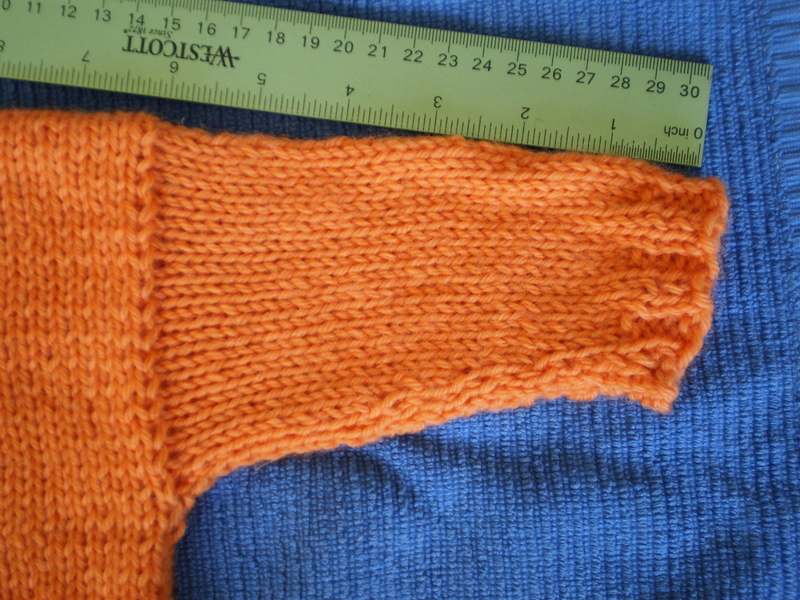 Then, I’ll take the damp knitting and pin out the corners to the dimensions I want. I want this square to be nice and, well, square. So I’ll start here. The sides will pull in at first, but that’s OK. We’ll fix that in the next steps. Next, I’ll grab more pins and tack down the center points of each side. And then I’ll add another pin in-between each existing pin. Since this swatch is so small, I’ll stop here. 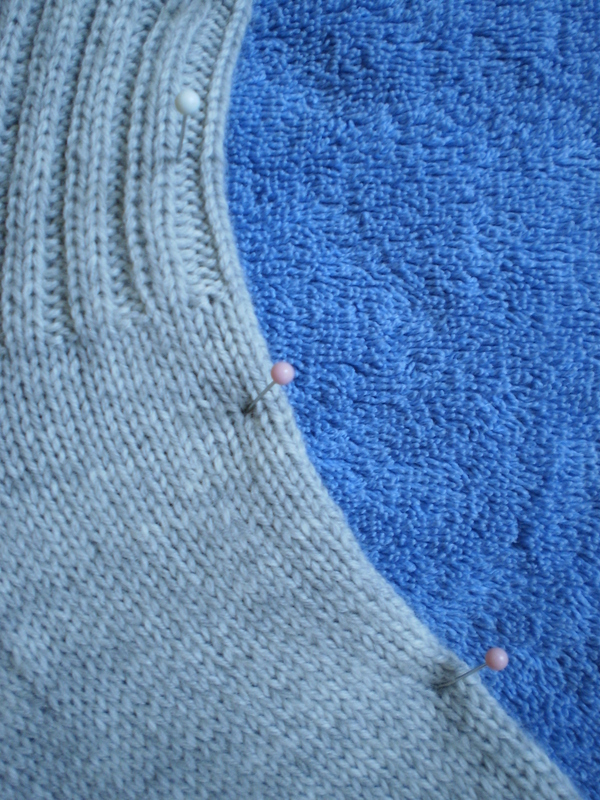 If I was blocking something larger (like a scarf), I’d keep adding pins until I had surrounded the whole item and gotten rid of the little swoopy edges. You’ve finished the hard part! (If you can even call it hard.) 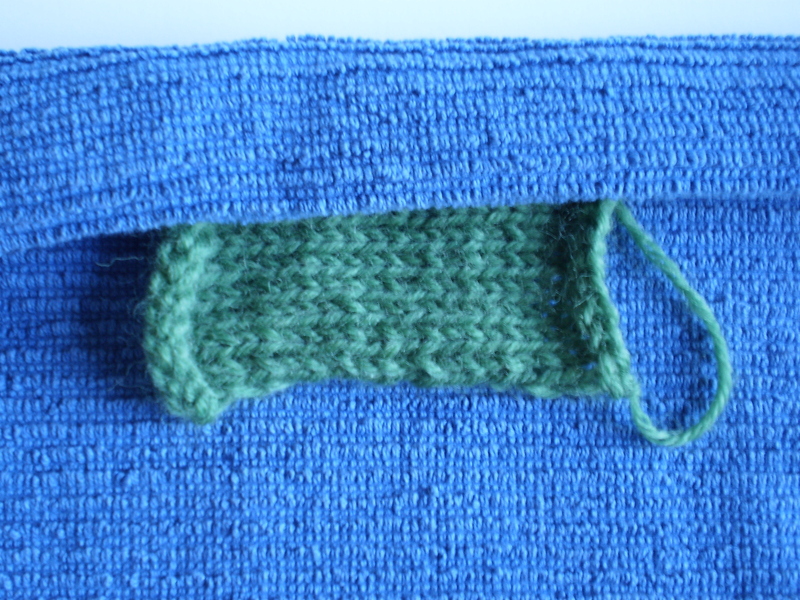 Let your knitting dry completely (if you’re in a hurry, point a fan at it or put it in a sunny window), and remove the pins. And, voilà la! A perfectly finished project! (Or at least an almost perfectly finished project.) 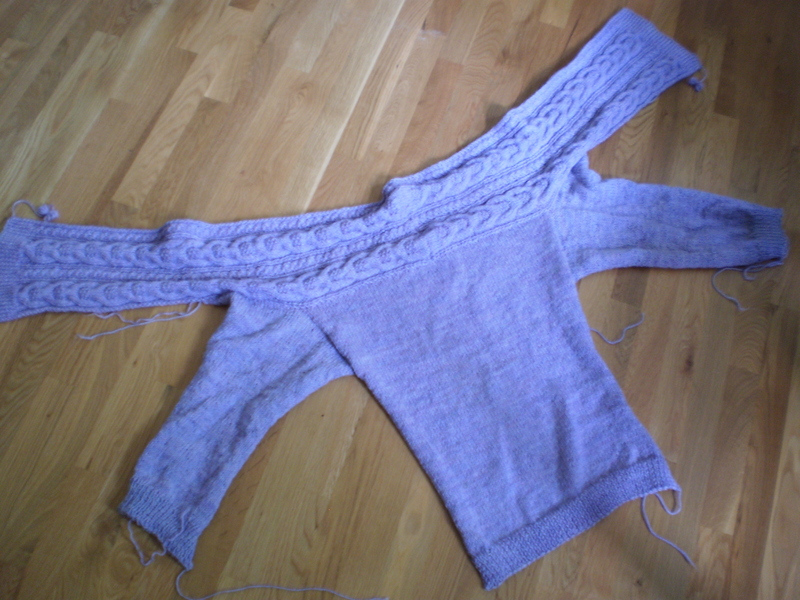 Next time, we’ll talk about blocking something a little more complicated- sweaters! 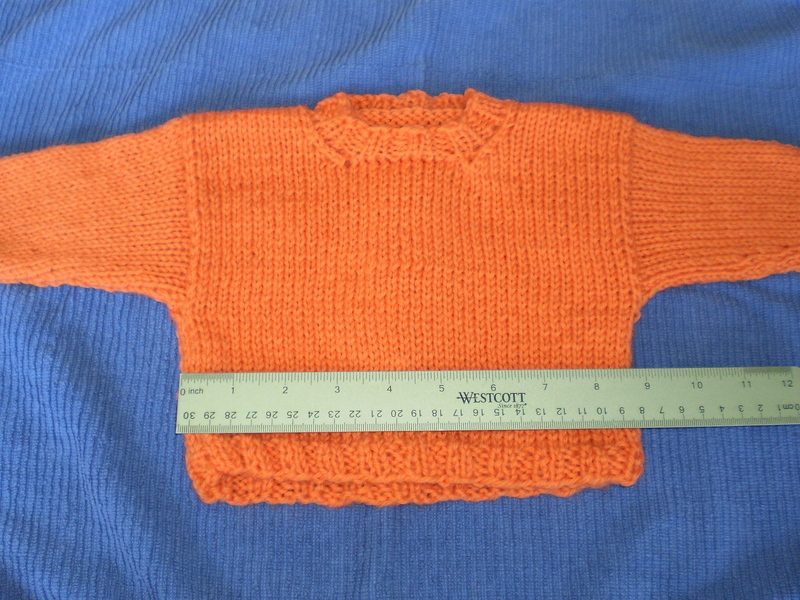 This entry was posted in Tutorial and tagged block, blocking, blocking knitting, how-to, knit, knitting, tutorial, wet blocking on June 12, 2015 by onemilljellybeans.